Cinque's older cousin and an acquaintance to Becky. She is also Cinque's rival in the Iron Athletics (アイアンアスレチック Aian Asurechikku? ), a game closely related to Ninja Warrior. 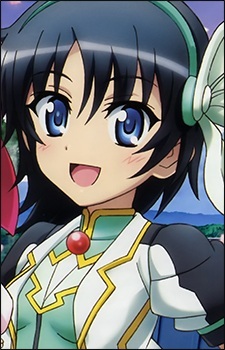 In the second season, Nanami is summoned to Flonyard by Leonmitchelle to serve as a heroine under her, in the same fashion as Cinque is chosen as Milhiore's hero.